All of us from Tessora’s hope that all of you beautiful mothers out there were able to take the day and relax and of course treated yourselves to a nice glass of wine. We have a few wonderful events coming up for this lovely month of May. 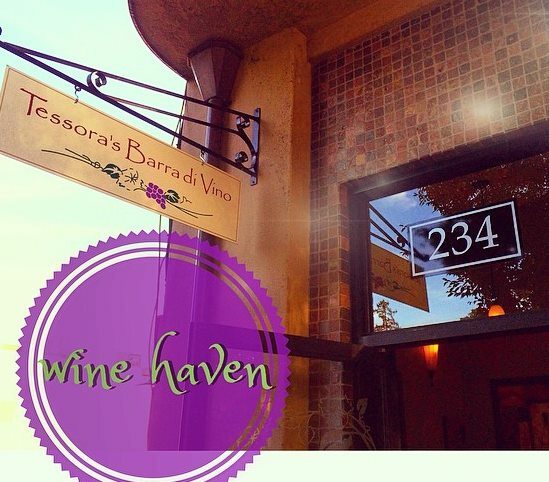 May 12th from 6-9 p.m., wine club members are invited to come and pick up your club wines and taste all four with us. If you are not a member, no worries! Sign up at the event and we will waive the tasting fee and you will walk out with your wine that day. Are you ready to get your Boogie on? 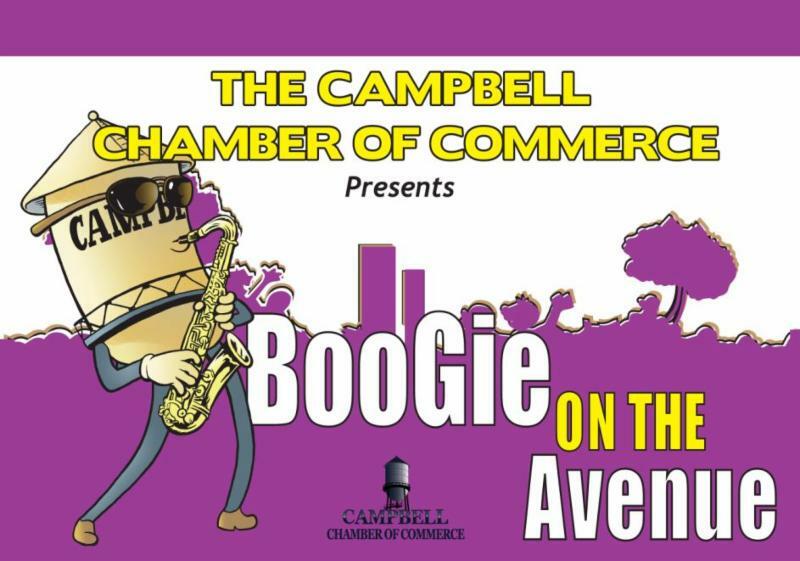 May 16th and 17th, Boogie on the Avenue will be kicking off and we will be cooking a special Cajun themed bistro menu for this weekend only. So be sure to stop in during the festivities and grab a bite or glass of wine and on your way out, be sure to check out our photo booth. We are planning an enchanting evening taking your palate cross country and as we will be “Traveling” to Italy to taste four exquisite wines and accompanied by a perfectly paired tapas. $30 is all you need to have an extraordinary evening. All wines poured will be for sale for you to take home and enjoy. Wine club members will receive a discount for this event. Are you a brunch type of person? Guess what???? Starting May 24th, we will be serving a delicious brunch menu from 11am-2pm That sounds great to me, how about you?